Maybe your love for video games started with Call of Duty and Resident Evil in the 2000s. Maybe you were a Mario and Luigi kid of the 1990s. Regardless of whether your love of video games started a few years ago or before the turn of the century, it is never too late to follow your passion and become a gaming engineer. What Does a Gaming Engineer Do? A gaming engineer helps to build video games. 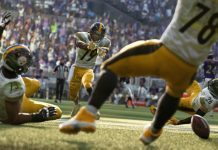 Dozens of tasks go into creating a working video game, and an engineer could be responsible for any part of that. For some, creating the game means designing and building the basic software it is formed upon; for others, it involves creating the game’s artificial intelligence or designing the body movements of the characters. Other engineers use their talents to create the intricate background scenes, act out the different scenarios for the boss fights, and much more. In most cases, the talents and interests you have in gaming are what determines exactly what your position entails. 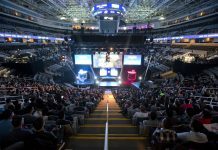 What Type of Schooling Must a Gaming Engineer Complete? 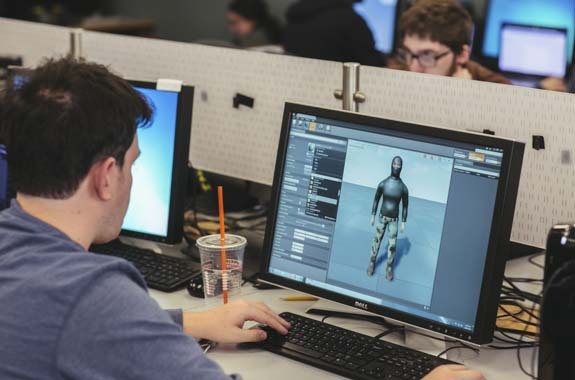 While some gaming engineers break into the field by teaching themselves and plenty of trial and error, most people begin their careers by earning a bachelor’s degree in game design or in a similar major, such as software development. Game design programs are the preferable choice since they teach specifics, such as animation, information management, programming languages, and much more. How Much Money Does a Gaming Engineer Make? The amount of money a gaming engineer makes depends on several factors. 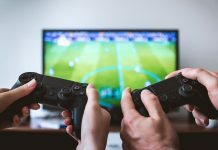 Those who work for indie companies, for example, probably won’t make as much as those who work for large gaming corporations; however, indie companies may have more need for a hands-on process. 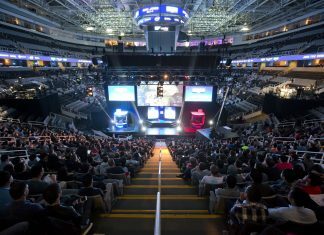 Location plays a huge role as well, because some states do not have a high demand for video game engineers. On average, game engineers earned about $65,000 in 2016. Of course, there are also usually benefits packages to factor into overall compensation. What Is the Job Outlook for Gaming Engineers? Since new consoles and gaming technologies are released regularly, the need for video game engineers is growing at a pace that is much faster than average. According to the Bureau of Labor Statistics, the job outlook for all software develops is expected to grow by at least 17 percent by 2024. It is a solid industry to enter. What Are the Pros and Cons of Becoming a Gaming Engineer? Once you learn about the job description and duties of a gaming engineer, you must understand the pros and cons. On the plus side, the job outlook is good and the job itself is one that is entertaining and allows for telecommuting in some cases. On the downside, many video game engineers work more than 40 hours per week, and that number can rise exponentially right before a big release. It is also important to remain knowledgeable about new technology, which means the possibility of incurring further debt to receive ongoing education in the future. Finally, some companies are choosing to outsource their work to other countries. If you decide you want to create video games for a living, now is the time to start. If you’re still in high school, take as many computer courses and technology-based courses as you can. Otherwise, consider changing your college major or going back to school to learn the ropes of building video games. 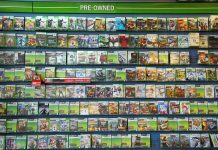 Previous articleAre Video Game Prices About to Go Up? Next articleWhat Mobile Gaming Apps Are Popular? It can be a good job but you need to be motivated and committed for things to work out. It’s a great job but I’m not too technology minded plus all of the bugs and issues players bring up would just annoy me so much. Mini Ninja’s Server2-Shadow has launched! Free Gift Pack Giveaway! Iron Grip: Marauders Gems Limited Giveaway!